BRD – Groupe Societe Generale, the third bank in Romania in terms of assets, has registered last year a total net profit of RON 1.55 billion (EUR 332 million), up 12 percent compared with 2017, on higher interest income. BRD, controlled by the French financial group Societe Gnerale, said on Thursday that its total assets rose by 1.1 percent between December 2017 and December 2018, up to RON 54.09 billion (EUR 11.6 billion). The bank’s operating income grew by 12.8 percent last year to RON 2.98 billion, mainly due to the increase of its interest income by 16.5 percent to RON 1.87 billion. 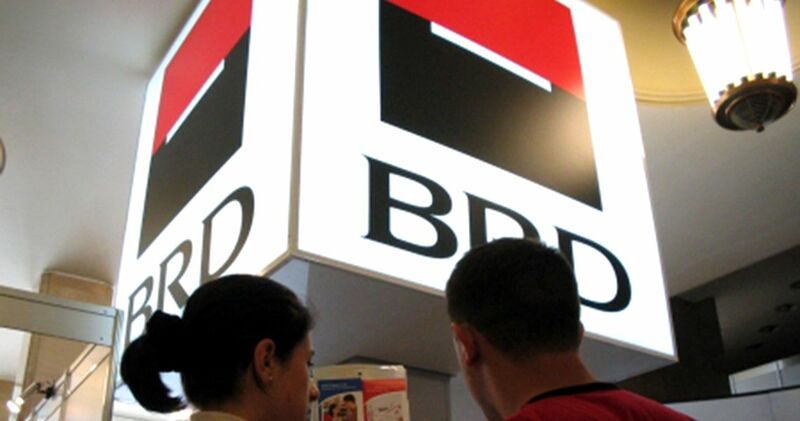 BRD is the third bank in Romania in terms of assets after Banca Transilvania (local private bank) and BCR (owned by Austria’s Erste Group). 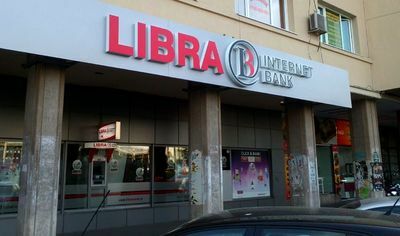 The first two lenders of Romania have both assets over RON 70 billion.